Archaeologists hope to carry out a fresh dig at what they believe could be the site of a 5,500-year-old “mortuary” in Aberdeenshire, reports BBC. 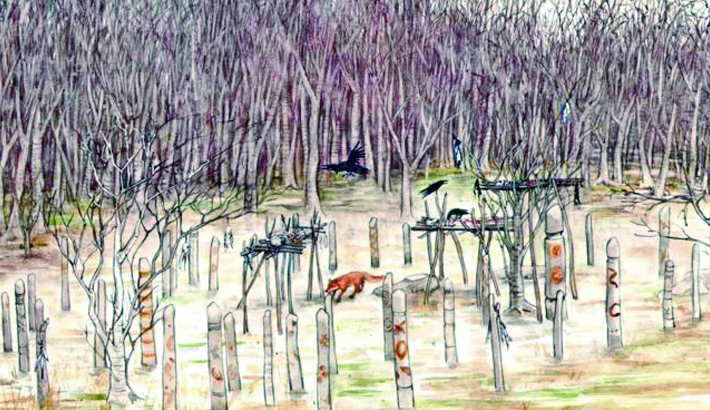 Remains of an enclosure marked by wooden posts and living trees were first found in a dig in November 2018. Archaeologists said this “exciting, extremely rare discovery” had resulted in the need to carry out a further excavation.